With the efforts of the Supergeo product team, the manuals for all SuperGIS products are now available online. Users can directly browse and search for any topics they want on Supergeo’s global website. That means you no longer need to download the documents or software only to check the few pages you need. 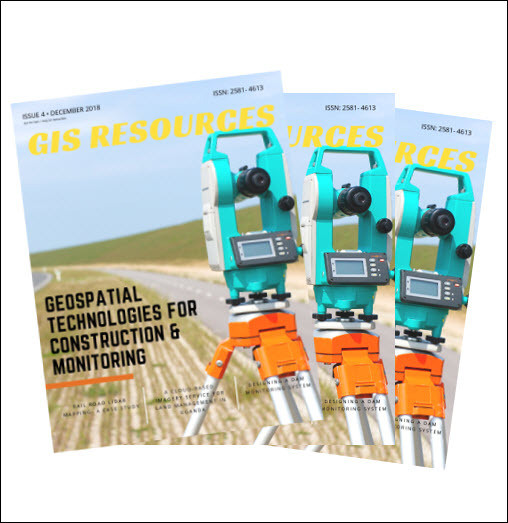 In April of this year, manuals of SuperGIS core products were available to users online and have been well-received. 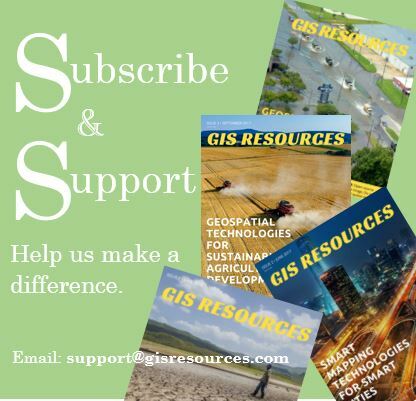 Recently, the working groups of all SuperGIS product have made continuing efforts to update manuals and turned them into the version easier to read online. The recent update includes many manuals of the products that are not easy to understand and operate, such as Spatial Analyst, Network Analyst, Spatial Statistical Analyst, 3D Analyst, Biodiversity Analyst, and Topology Analyst. Furthermore, manuals for three major add-ons that help users convert, rectify, and manage data are uploaded as well. These products are powerful to solve complex questions, but some prior knowledge is also required for understanding how to set up the parameters. Supergeo product team knows that a complete tutorial is handy for users to facilitate their learning. With comprehensive user guides, people can follow them to make complex calculations, such as Kriging interpolation method and finding the optimal route. After manuals of all these products are launched online, users can open the documents through the Internet and search for the particular GIS feature they want anytime and anywhere. Therefore, you can instantly know the data requirement of any certain Analysis as well as understand the attributes that are supposed to include in the data before you collect. It becomes much more efficient and convenient since there’s no need to download the software and documents to see the content. Also, Supergeo also provides many online tutorials on YouTube channel “Supergeo TV.” By watching the videos along with the manuals, users would complete their works effortlessly!